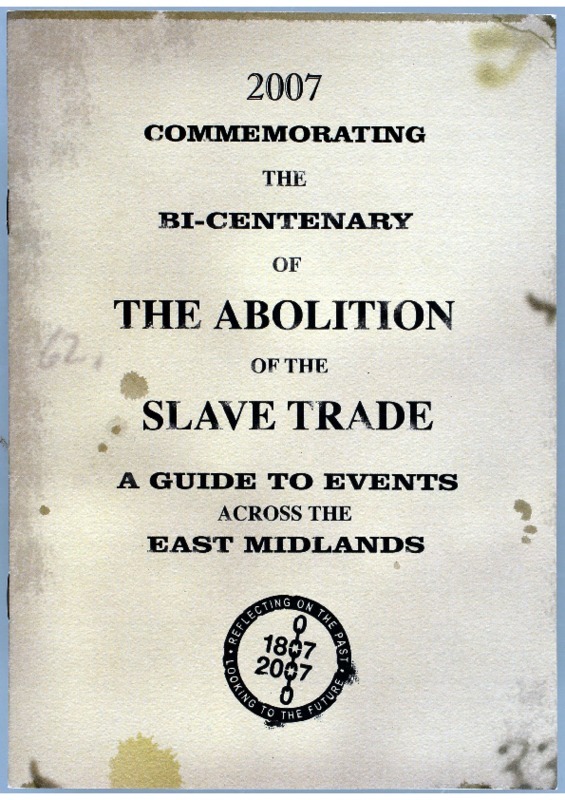 A guide to bicentenary activities and events in museums, archives and other venues across the East Midlands - Leicestershire and Rutland, Nottinghamshire, Northamptonshire, Derbyshire and Lincolnshire - was produced by Museums, Libraries and Archives East Midlands and Renaissance East Midlands. 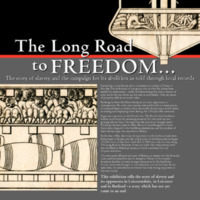 These events commemorated local connections to the abolitionist movement and to slavery. 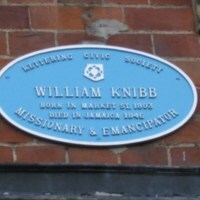 For example, Manor House Museum in Kettering produced a loans box containing material on William Knibb, a local abolitionist. Rothwell Arts and Heritage Centre produced an exhibition on the life of Rothwell-born missionary John Smith. 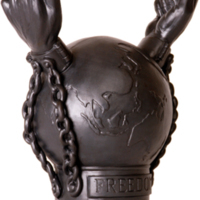 Derby City Museums and Gallery worked with an artist and young people to explore Derby's industrial heritage and its links to the slave trade using The Silk Mill, Derby's Museum of Industry and History, as inspiration. 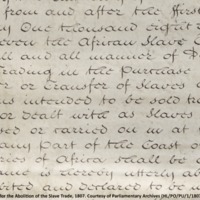 Chesterfield Local Studies put together a touring exhibition to explore Derbyshire connections to the slave trade. 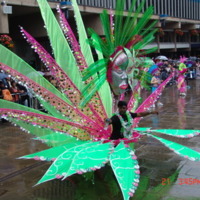 A community commemorative event organised by Lincolnshire County Council and Lincolnshire African and Caribbean Support Group included a service of remembrance and the release of 200 'Freedom' balloons from Lincoln City Square on 24 March 2007.